NASA resumes hiring astronauts for Mars missions after four-year freeze. Do you have the right … what’s that stuff called? Have you always wanted to be stranded alone on a far-off planet, dancing to terrible ‘70s disco music, and growing potatoes out of your own poo? Well then, have we got the job for you! 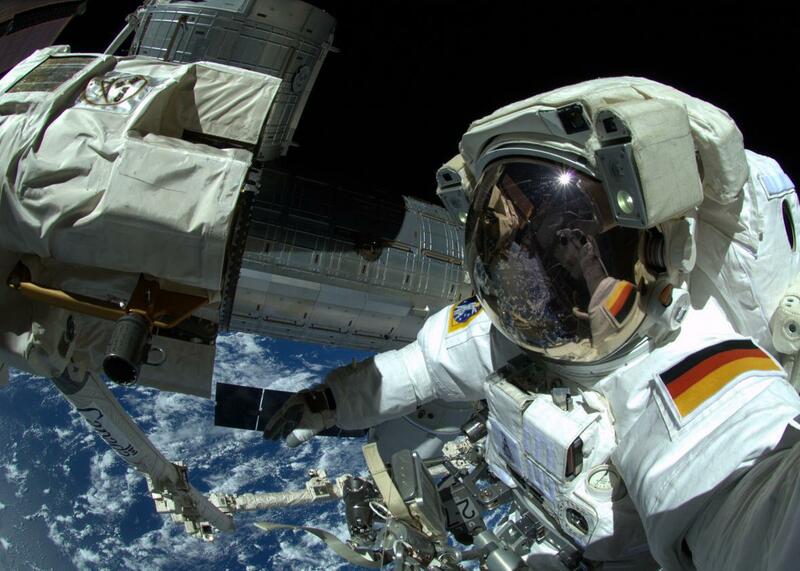 For the first time in four years, NASA is hiring astronauts. Okay, that first part might have just been the plot of The Martian. But seriously, NASA did send out a recruitment call for new crop of astronauts on Monday—signifying America’s renewed ambitions to scale up the human spaceflight program and once again probe the untouched reaches of space. Sadly, NASA’s manned missions under the Obama administration had been greatly reduced, with the president having nixed NASA’s plans to return to the moon back in 2011. Today there are just 47 active astronauts, down from a high of 150 in 2000. But all that is about to change. So what does it take to become the thing every kid dreams of becoming? First, you’ll need a bachelor’s degree in engineering, biological science, physical science, or mathematics. Add to that three years of professional experience or at least 1,000 pilot-in-command hours in a jet aircraft. Teaching experience and advanced degrees are also encouraged. You must be a citizen of the United States, able to swim, and have good eyesight. And, oh yeah, don’t be tall. Astronauts have to be between 5’2” and 6’3”—taller than that and you won’t fit in the Russian Soyuz capsules, the spacecraft that sends you to the International Space Station. The odds of getting this job, as you’d might expect, are slim: The last call in October 2011 brought in 6,300 applications from astronaut-hopefuls. And while we don’t know exactly how many astronauts they’re looking for this time, it’s generally 8 to 14, a NASA spokeswoman told The New York Times. But the rewards are unparallelled: Breathtaking vistas, once-in-a-lifetime adventure, and all the astronaut ice cream you can eat. *Correction, Nov. 11, 2015: This post originally misstated the maximum height for an astronaut; it’s 6-foot-3, not 6-foot. It also misstated when astronaut job applications were due. The application opens on Dec. 14 but is not due until mid-February.